motorcycle racing and made it a springboard to the company’s product development. the highest levels of performance, beyond the requirements enshrined in safety standards. 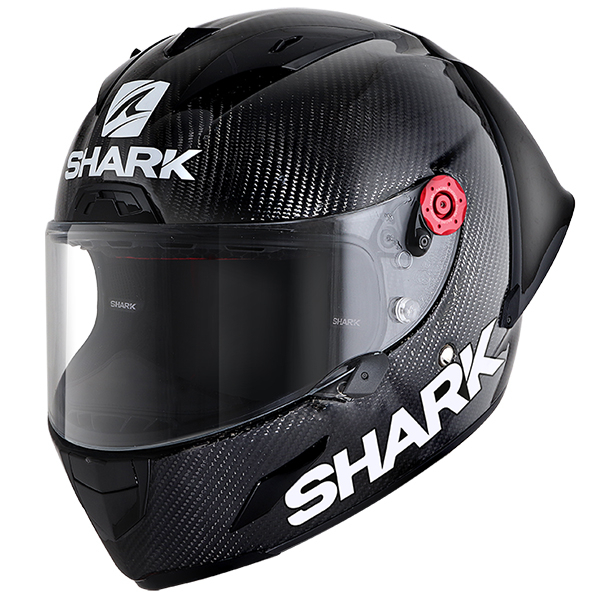 At present, SHARK Helmets is proud to lie on the cut- ting edge of innovation in becoming the world’s first brand to be awarded the FRHPhe-01 certification, across all size categories, for its new flagship model: the Race-R Pro GP FIM racing #1*. This new standard issued by the FIM (International Motorcycling Federation), which ... has established safety requirements never before satisfied, will be made mandatory beginning in June 2019 in both the Moto GP and Superbike disciplines before being extended to the other FIM competition categories. 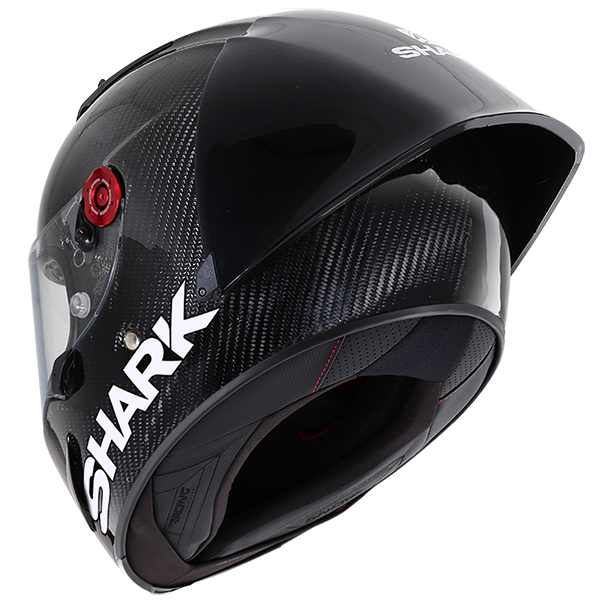 Worn by all SHARK racers since the 2019 season got underway, this top-of-the-line model, which has been designed with an entirely new state-of-the-art racing structure and an optimal level of protection, is now available in a carbon skin version presented in a deluxe premium package. 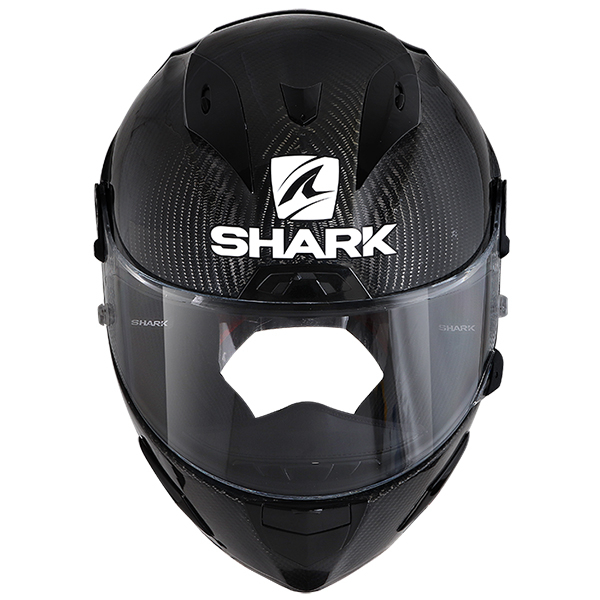 For many years, SHARK Helmets has been working in close collaboration with the «FIM Racing Certification Program for Helmets (FRHPhe-01)».  This program dedicated to racing helmets is intended to establish a new certification standard with a set of highly demanding criteria for the purpose of continuing to further raise the level of protection for helmets worn by racers. Beginning in June 2019, the FIM will rule the official «FRHPhe-01» certification (under the heading «FIM Racing Certification Program for Helmets») mandatory for all racing helmets*, in place of the international standards currently being enforced (UNECE 22.05, Snell and JIS). 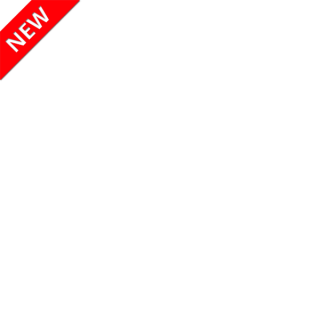 Beyond the 6 main impact points necessary for receipt of the ECE 22.05 certification, which are used to assess both the strength and shock absorption capacity of a helmet, the «FRHPhe-01» standard requires 16 more, thus rendering this certification standard currently the most stringent. - penetration tests at two points chosen randomly. It should be noted that this certification is only valid when conducted with all accessories made available (chin guard; front, upper and back ventilation; side deflector) and the rear spoiler.